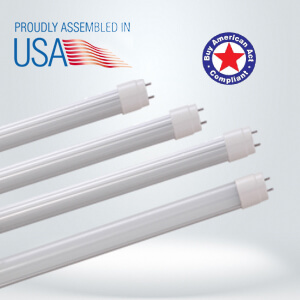 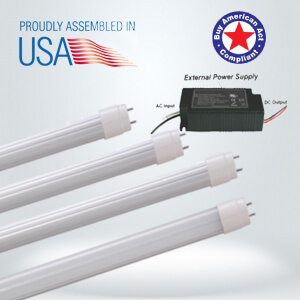 General illumination typically used to replace 2×2 and 2×4 fluorescent troffers. 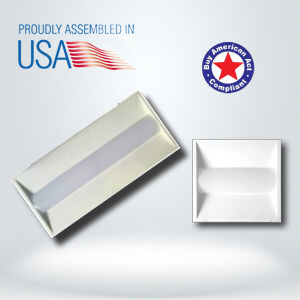 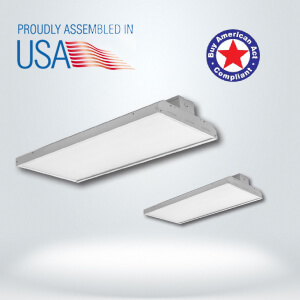 The Patriot Troffer Door Kit is designed to lay in drop ceilings in offices, schools, showrooms, airports, retail locations, and healthcare facilities. 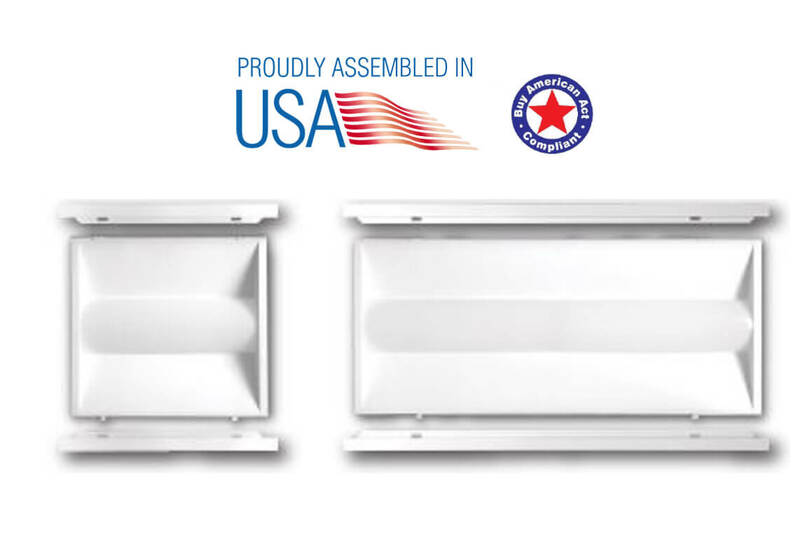 Ultra-modern design with an industry leading 130 lumens per watt, the Patriot Troffer Door is the ideal fluorescent lay-in replacement.